Description Recent Arrival! Odometer is 6912 miles below market average! Certified. Navigation, Back Up Camera, Leather, Blue Tooth, Must See!! !, Power Seat, Remainder of Factory Warranty. 25/32 City/Highway MPG CARFAX One-Owner. Clean CARFAX. 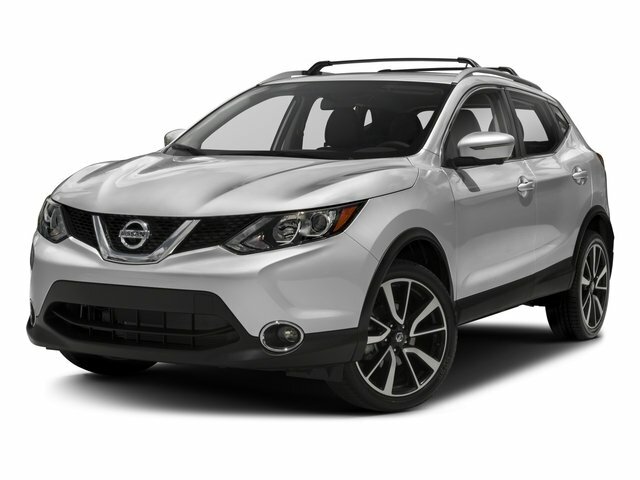 Gun Metallic 2018 Nissan Rogue Sport SL FWD This Vehicle qualifies for Complimentary 7 Year 250,000 Mile Limited Power Train. Huge Value! See Dealer for Details.